An update to Apple's Service Training and Certification webpage reveals the company will soon drop a policy requiring AppleCare technicians renew their credentials every year, while initial training and testing are to be handled completely online. According to Apple, the changes, first spotted by MacRumors, are a result of feedback from the field which requested an easier method of creating and maintaing service technician status. As of June 23, eligible Apple Certified Macintosh Technicians (ACMTs) will have permanent credentials. No more ACMT recertifications: All service technicians with existing ACMT certifications as of June 23 will be granted a new ACMT certification that eliminates yearly recertification exams. This new certification will allow the same ordering of service parts as the preceding ACMT certification and will not expire. Testing centers and proctored ACMT exams will also be done away with as Apple moves those services online. The company did note, however, that individual product qualification requirements are still in effect, as are GSX qualifications, both of which require testing. 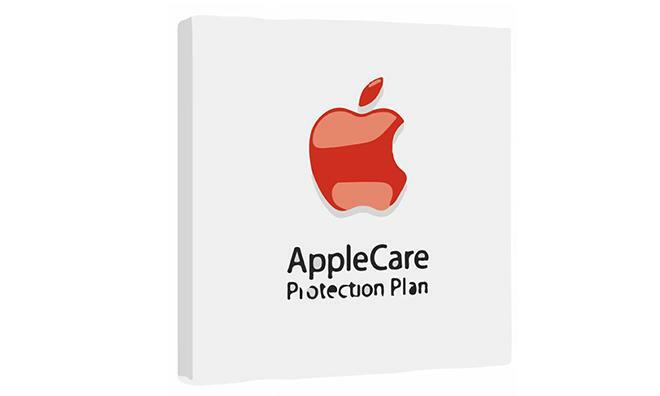 The policy alteration comes ahead of a rumored AppleCare revamp that is purported to bring sweeping changes to how repairs and service are handled. For example, instead of swapping out faulty iPhones with refurbished units, Apple will now perform repairs in-store.